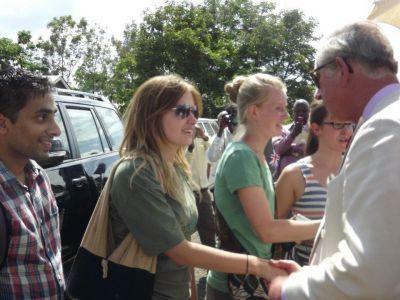 Earlier this month, on Wednesday 9th November, our Projects Abroad volunteers were visited by his Royal Highness Prince Charles and his wife, Camilla at Leganga Primary school. The volunteers have been working hard for the past few weeks at Leganga, repainting walls, fixing windows, and starting the building of a new toilet block. 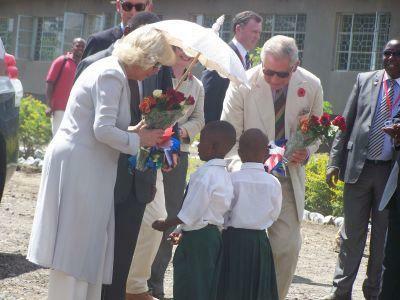 It was a proud moment for all that the royal couple could see the volunteer's hard work and the transformation of the school.